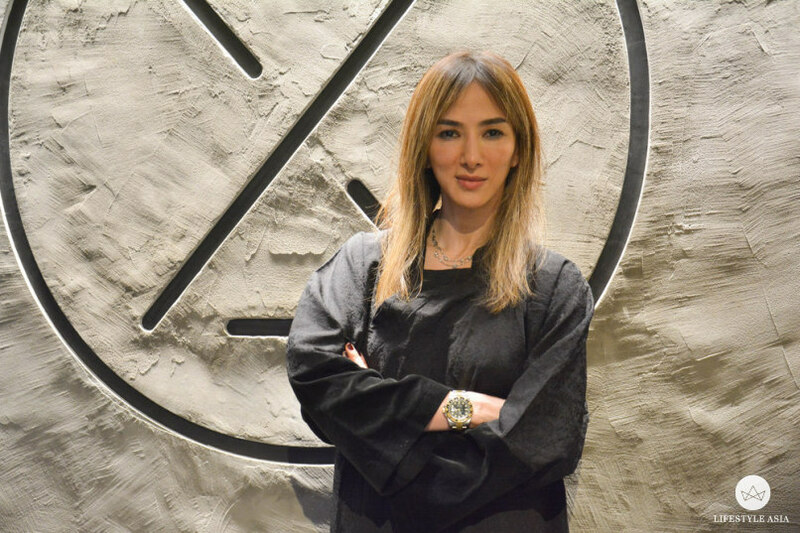 5 April, 2016 - Yi Li Dawson of Life Style Asia. Need a bit of cardio in your life? 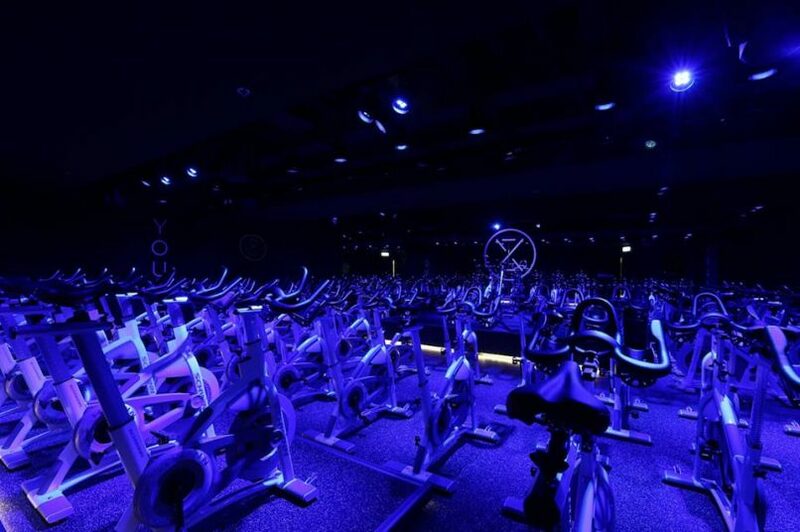 Check out Hong Kong's hottest fitness studio, XYZ. It’s not unusual for people in Hong Kong to have never done any real cardio exercise. Their excuse? No one has the time or knows how to without the help of a trainer or fitness programme. This is what Belinda Koo, managing director of UBS and founder of Hong Kong’s most popular indoor spinning studio, XYZ, wants to change. Belinda Koo started XYZ to share her passion for staying healthy and looking after your heart. After hiring a personal trainer and doing everything from circuit training and running to wall climbing and rope-skipping, Koo finally found her groove through indoor cycling. This led her to open her own studio so that she could offer the community a time-efficient and empowering cardio exercise programme — one that’s realistic and fun enough to commit to. XYZ is one of the most popular and trendy studios in town, thanks to it’s minimalistic chic interiors, fun and engaging classes, addictive playlists and personal approach. Growing up… I was always very active. I could never sit still. I was always running, playing basketball and tennis, cycling, roller skating, ice skating and challenging and playing with the boys. Cardio exercise… is all about strengthening your heart so that it can cope with stress. To do that you need to do an exercise that brings the heart rate up and down and up and down again. Running on a treadmill… by yourself takes a certain level of determination to keep going. It’s very easy to start texting, watching TV or chatting to your friend. Since time is so scarce, for me it makes perfect sense to do a group exercise since everyone is in the room and is doing the same thing. Once you’re there, you don’t want to give up as you’d feel a bit embarrassed to leave the class early and you or let down the trainer. Spinning… is great because you’re clipped into the bike and it also doesn’t put strain on your knee or hips and it’s all choreographed to the music. XYZ’s indoor cave features a wide variety of different coloured lights that change along with the music. Opening a fitness studio in Hong Kong… is difficult because of the rent and location. Fitness is not a high profit margin business, so you have to make sure that you’re really dedicated if this is what you want to be involved in. The best thing about XYZ… is our community. We’re all from different places such as Canada, England, Sydney, Nepal, Phillipines, Hong Kong and U.S. so we pull together a lot of different mindsets and experiences. When we first started, the whole team got together in a small place we rented out in Causeway Bay and we worked together to build the programme. Everyone plays an important part in what we do and we all share the same vision and mission. It’s not just a job, it’s something we believe in and something we want to give back to the community. Koo dedicates all of her spare time and efforts into XYZ and building a community of riders. My cheat meal… would be bagels. People say carbs and flour isn’t good for you but I do love, once in a while, to have a really good bagel. My favourite is Black Seed Bagel from New York. It’s the first place and last place I’ll visit when I’m in town. My second home… is XYZ and my second dining room would be MO Bar. It’s really convenient because it’s in between my UBS office in ifc mall and XYZ in New World Tower. They have very good options and service. If I need something to be vegetarian or a juice that I really want, they’ll create it for me. I’m certified with… a raw food degree and most of the time, I’ll have a homemade meal at home. I’m very into raw food and try to eat raw whenever I can because of how nutritious it is. 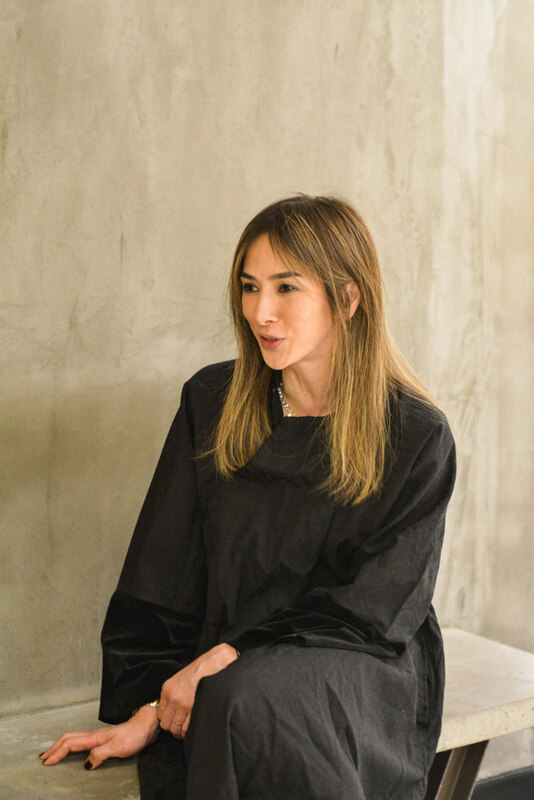 Follow Belinda Koo on Instagram @xyzbelindaxyz and book your next ride at www.youarexyz.com.